►General All-Purpose Insecticide Powder Applicator used to control insects. 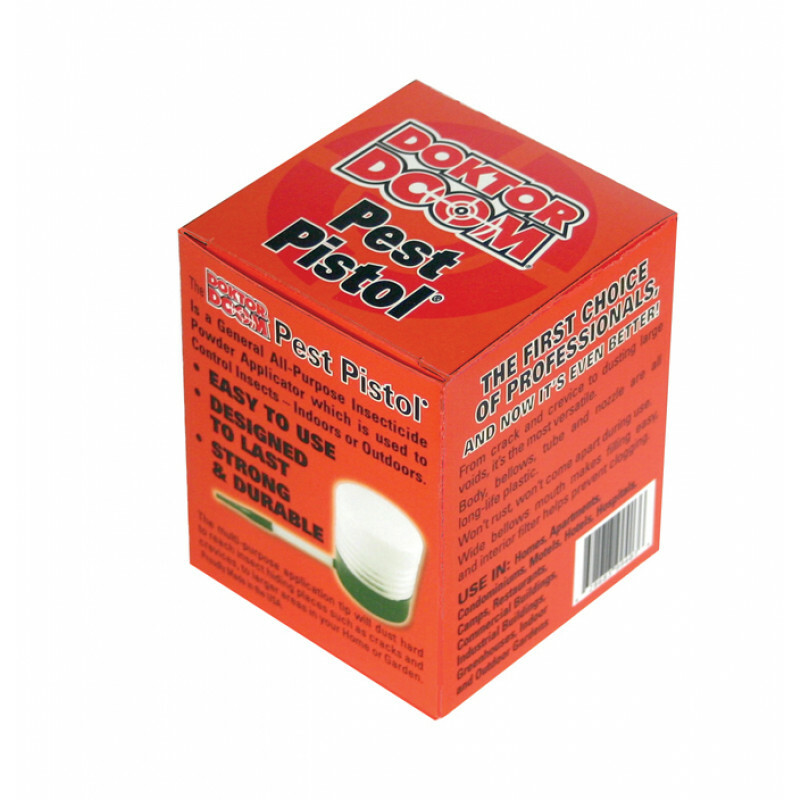 ►The Doktor Doom Pest Pistol is safe for use inside, as well as outside - where ever you are experiencing your pest problems! ►Dust tiny cracks and crevices, or project clouds of a powdered insecticide to cover large voids. 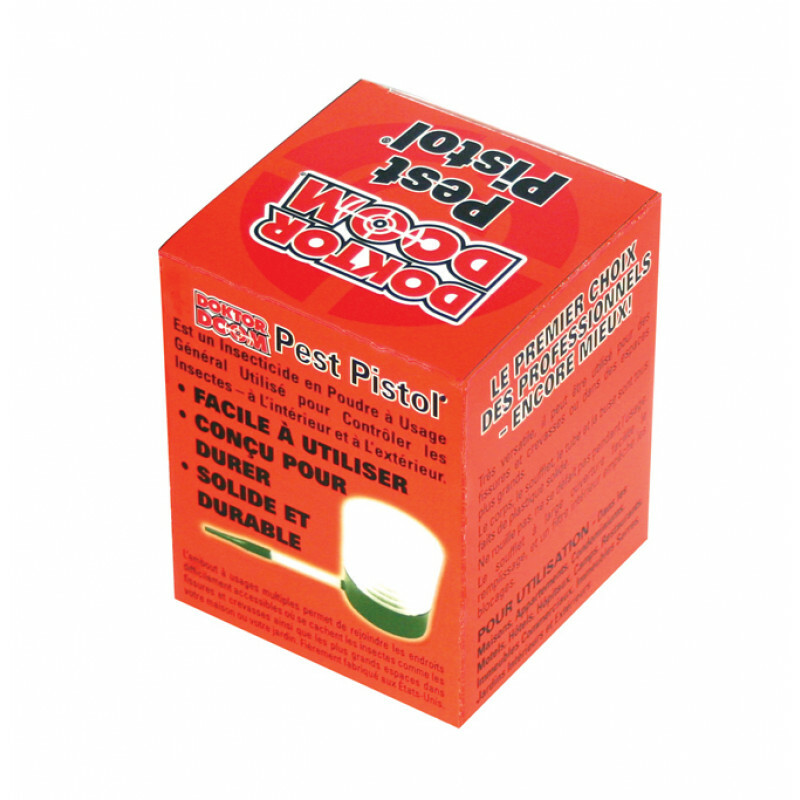 ►Holds more product - With a capacity of half a pound, or 250 grams you will spend less time refilling, and more time getting rid of your pest problem! ►Time saver! 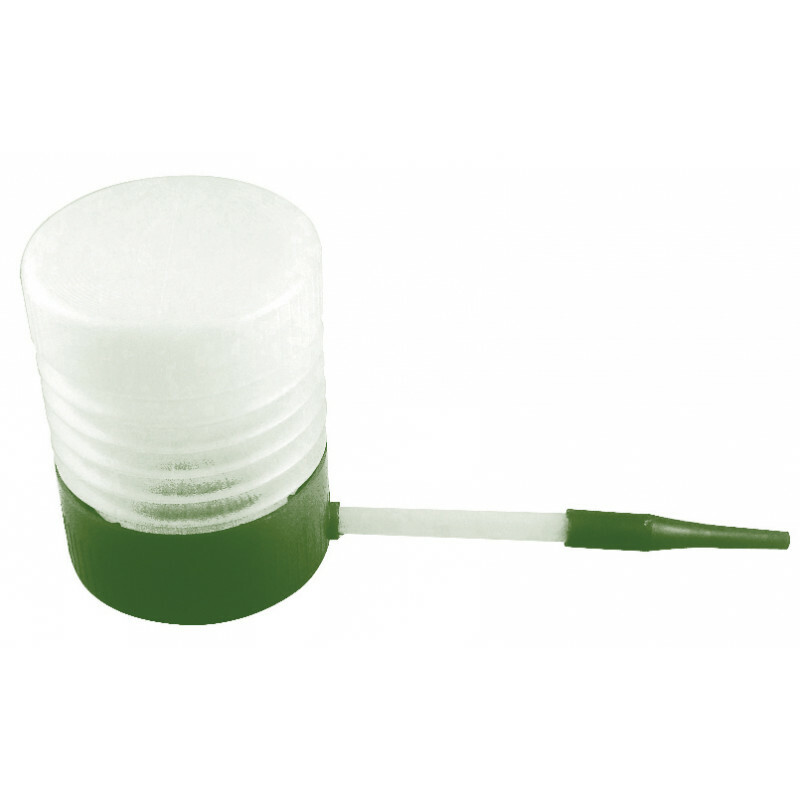 The pest pistol kills more bugs and has a higher efficiency, with wide, thorough dispersion of insecticide powders. ►Screws tightly together, no cap or cork to fall out. Compresses with ease. ►Use in combination with Diatomaceous Earth(DTE), Pyrethrin Insecticides, Boric Acid, and other powder insecticides.